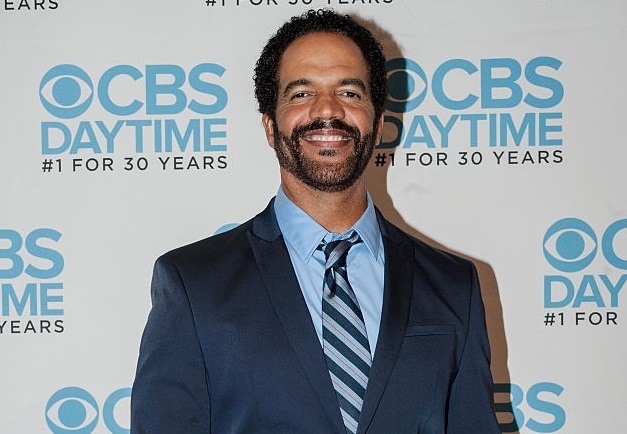 Kristoff St. John plays Neil Winters on The Young and the Restless. Adam, Generations), Jessica Morris (ex-Jennifer, One Life to Live), Rib Hillis (ex-Jake, Port Charles), Corin Nemec and Nick Viall. A Christmas Cruise is produced by Hybrid Films.